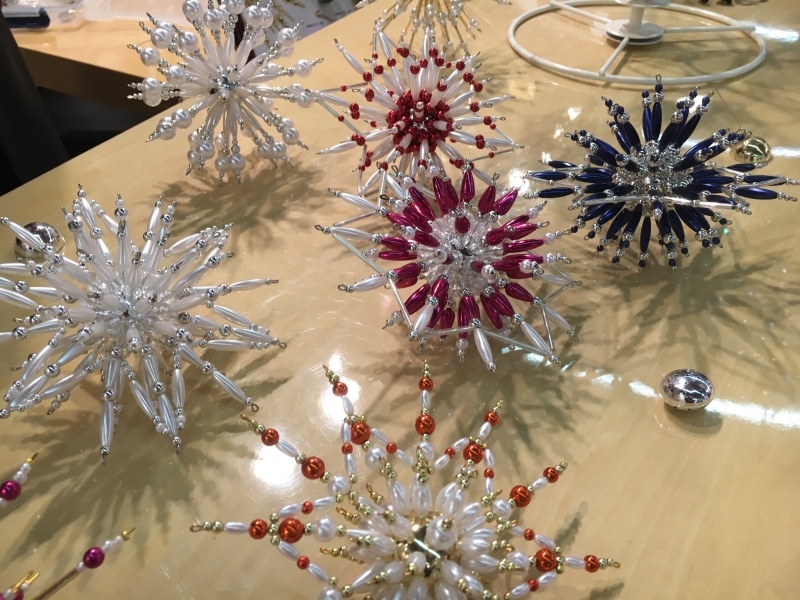 USPA NEWS - 2,873 exhibitors and around 83,000 visitors at this year’s trio of consumer-goods fairs in Frankfurt- Buyers from 150 countries confirm the international orientation of Christmasworld, Paperworld and Creativeworld- Genuine innovations and new products inspire buyers. 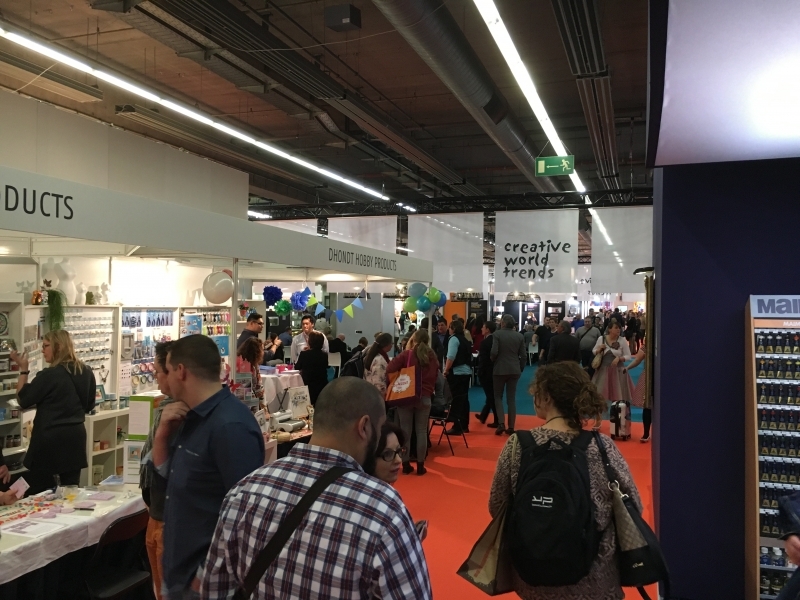 The trio of international consumer-goods fairs – Christmasworld, Paperworld and Creativeworld in Frankfurt am Main – closed their doors today with well-filled order books. Around 83,000 German and international trade buyers placed numerous orders over the course of the five-day fair (2015*: 83,867). 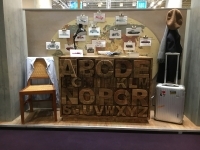 According to a poll conducted by Messe Frankfurt, the exhibitors of all three trade fairs were very pleased not only with the extremely good level of orders but also with the high degree of tradebuyer internationality and the excellent contacts made. All three parameters rose in comparison to last year. “In addition to increasing the number of exhibitors, we also succeeded in attracting more new international buyers to Frankfurt and were thus able to further improve our exhibitors’ sales chances. Spurred by the positive economic indicators, the many visitors were more than willing to place orders”, said Detlef Braun, Member of the Board of Management of Messe Frankfurt, summarising the results of numerous discussions with exhibitors, trade associations and retailers. “The Who’s Who of the consumer-goods sector got together here in Frankfurt over the last five days and thus emphatically underscored the leading international position of the three fairs for their sector, Braun confirmed. 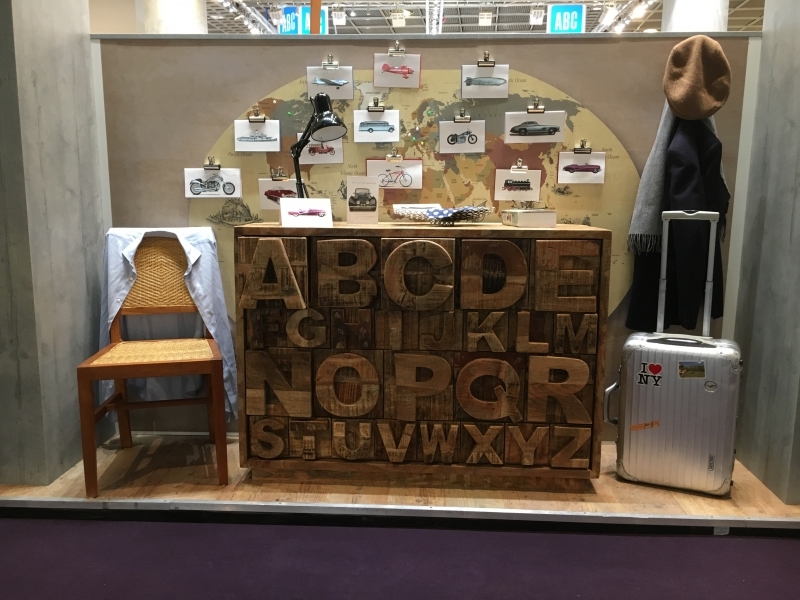 Besides their export orientation, the three specialist consumer-goods fairs are particularly important sources of new impulses for the German retail trade. 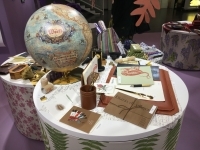 “The trio of Christmasworld, Paperworld and Creativeworld here in Frankfurt represents the ideal venue for gathering inspiration and placing orders. Only here can buyers find such a concentration of products from their own field, as well as the new product lines that are essential for more sales and attracting new customers”, said Thomas Grothkopp, Director General of the German Association for Tableware, Housewares and Home Accessories (Bundesverband für den gedeckten Tisch, Hausrat und Wohnkultur e.V. – GPK) and the German Association for Tableware, Housewares and Home Decor.